Coxmoor's golf course continues to develop with further improvements to the course taking place over the winter months. Come to Notts and feel part of the history and tradition of this great 'Inland links' course, one of the finest in the British Isles. With more of a personal touch, we trek at the customer's pace whether it be fast or slow! We take out smaller groups as it allows the customers to totally relax and enjoy their trek much more. 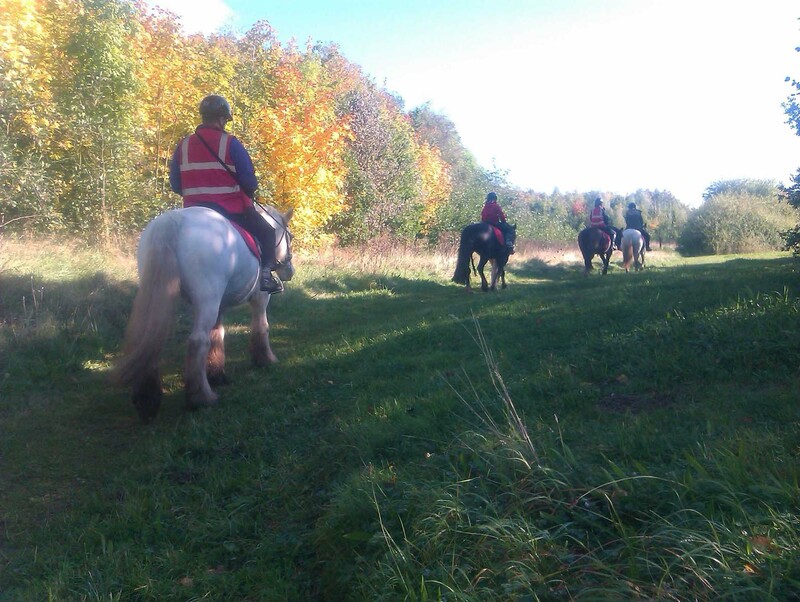 Who else can offer all off-road horse riding!